It's part of every baseball fan's experience, watching it on TV and associating the announcers with the game experience. 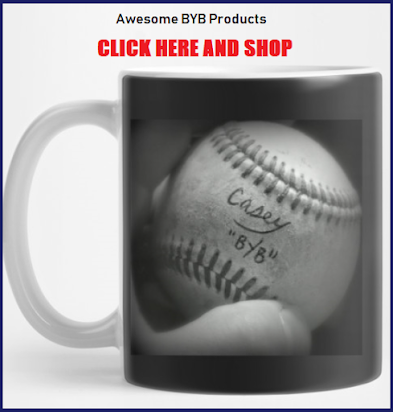 Here at BYB, we have been fans of the folks at YES for a long time, and each of them adds to the Yankee fan experience in their own unique way. Ken Singleton, like Paul O’Neill, David Cone, John Flaherty, and others, shares from his personal experience playing the game, and gives us insight into what players are thinking in specific situations. It is especially exciting to have connected with Ken Singleton, having watched him as a kid. I remember him as a great fielder and a feared hitter in the Baltimore Orioles lineup. He has always been a great guy and an exemplary representative of the game of baseball. It is understatement to say that it was an honor to get this opportunity. 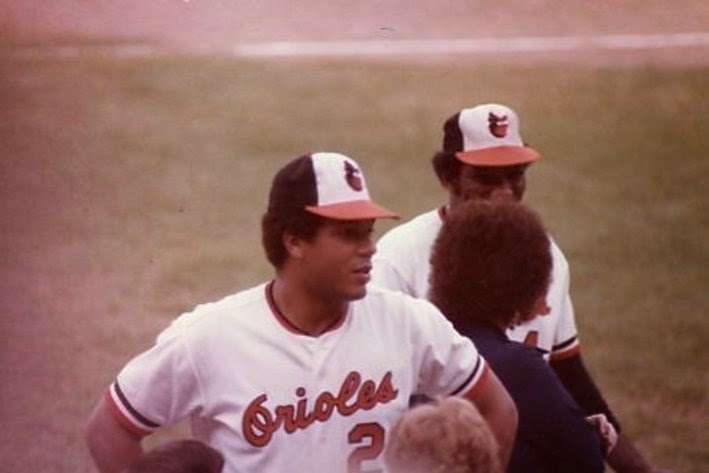 With great pleasure, here is our interview with Ken Singleton. 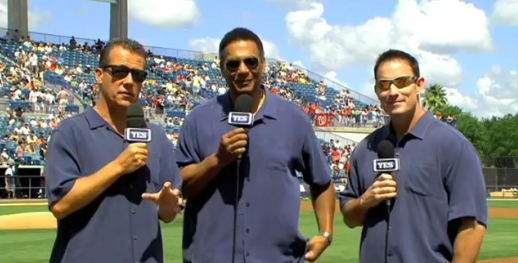 BYB: Bleeding Yankee Blue appreciates the YES network crew a lot. 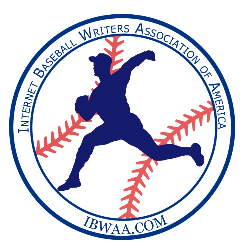 We have interviewed Paul O'Neill, Jack Curry, Bob Lorenz, Meredith Marakovits, and now we have the pleasure of interviewing you. Here is my question... who is the most unprepared of the group. I have 10 bucks that says it’s Lorenz ... joking of course! Seriously, what is it like working with such a terrific group of professionals? 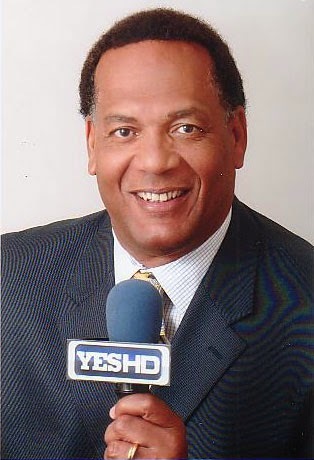 Ken Singleton: I definitely feel very fortunate to work with the quality people at YES. Everyone is at the top of their game. There is a reason why YES is the number one regional sports network in the country and it's because of the hard working pros at the YES Network. BYB: Kenny, you mention the late Paul Blair a lot during games. It is clear he had an impact on your playing days and beyond. 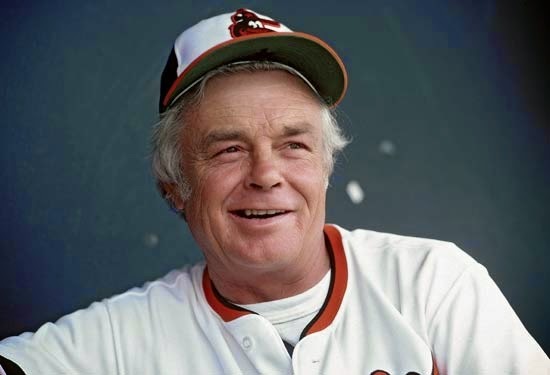 Tell me about your relationship with him while with the Orioles. 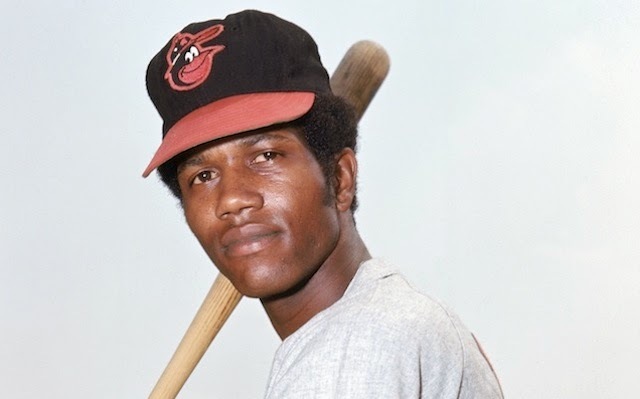 Ken Singleton: When I first joined the Orioles, it was Paul Blair who filled me in on what it would be like to play for Earl Weaver. He said Earl would be tough, but fair. That proved to be true. 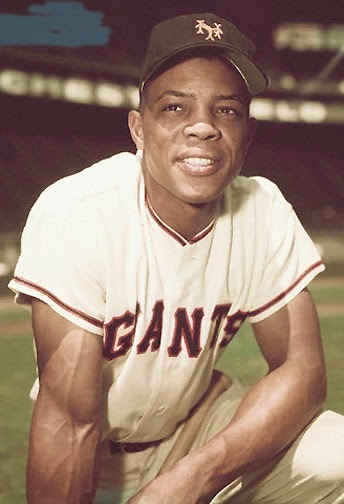 Earl was not there to be a friend - he was there to win baseball games. He did a lot of that. I will miss Paul. He was a tremendous teammate and friend. BYB: When you were growing up as a kid, what player did you idolize growing up and why? 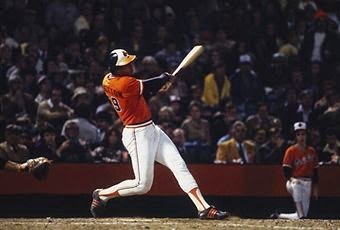 Ken Singleton: My favorite player growing up was Willie Mays. I have mentioned that several times during our telecasts. Willie could do it all and had a special flair to make the game even more exciting. BYB: You didn't win a World Series until the penultimate season of your career, with the 1983 Orioles. The Yankees organization has defined a successful season as one in which we win the World Series. Knowing how hard it is to get to the World Series and win, what do you think of that definition? Ken Singleton: Every team has a goal of winning the World Series when the season starts. I believe the Yankees definition of a successful season means a World Series Championship. 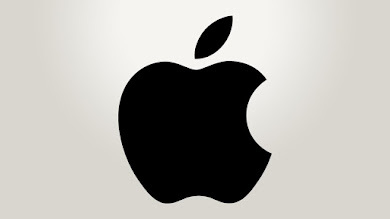 That is shaped because of the history of the team. Winning the title 27 times brings a certain expectation every season. The Yankees play not so much against all the other teams but also against their own illustrious history. I have no problem with those expectations. Every game means a chance to go home a winner that day or night. BYB: As a former baseball player, the expertise you share on hitting, fielding, and baseball fundamentals on the air adds so much to the broadcast. Do you ever see yourself taking a job managing a major league baseball team? Ken Singleton: I have never thought of coaching or managing. Personally, I enjoy what I have been doing for the past 30 years. To me broadcasting games is second only to playing. Unfortunately, for managers, if you have a poor team or don't meet expectations with a good one, you stand a chance to be out of a job. I don't need that sort of pressure. BYB: You serve on the Board of Directors of the Cool Kids Campaign, a foundation supporting children with cancer and their families. 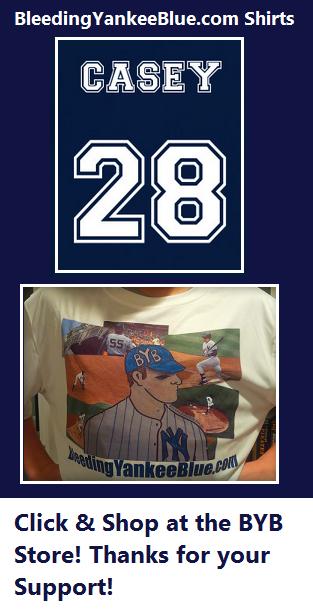 At Bleeding Yankee Blue, we always love when members of the Yankee family lend their time, resources, and names to charitable efforts like this. We also like to bring some airtime to these efforts. 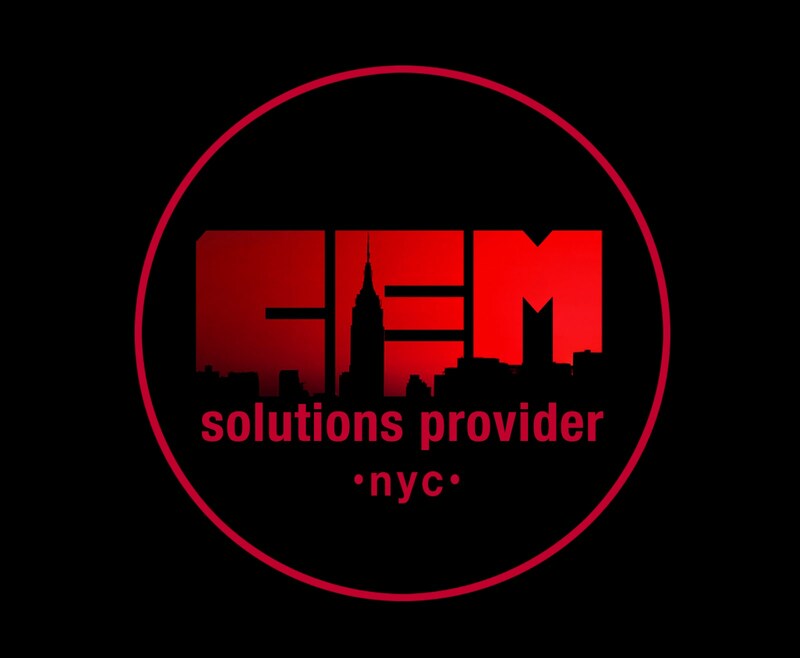 What would you like people to know about this organization, and can we expect to see more about them on the YES Network in the near future? 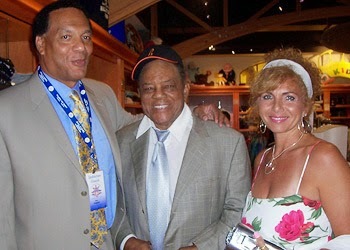 Ken Singleton: Thanks for asking about the CoolKidsCampaign. CoolKids helps children and their families who are dealing with Cancer issues. 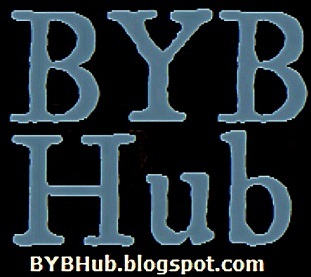 We are a non-profit organization that offers services to families for free. Both my parents died because of cancer and I knew I had to do something in their memory. For more information on the CoolKidsCampaign, please go to CoolKidsCampaign.org and help anyway you like. BYB: Finally, do you ever reading Bleeding Yankee Blue? If so, what do you think? 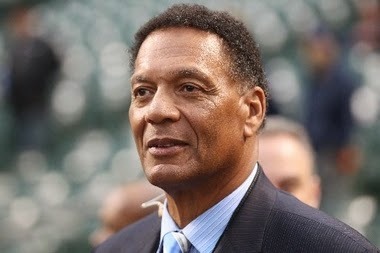 Ken Singleton: Yes I do read Bleeding Yankee Blue. Always informative. So there you have it. It is always great to see members of the baseball community, stars from the past, who still contribute to the game and make it real for future generations. We want to thank Ken for taking the time to do this interview with us. We also want to thank Eric Handler from the YES Network and superstar emeritus Bob Lorenz for helping to make this happen.